If you’re not overly familiar with the Walt Disney World Resort, you may not know the difference between the classification of on-property accommodations. 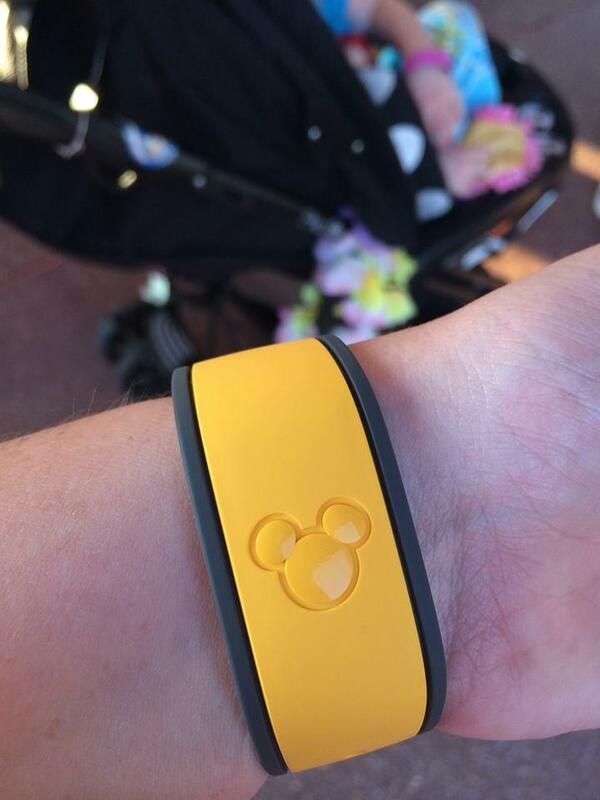 Knowing which resort is right for you and your family is essential to making the most of your Disney stay. In this post, we’ll compare Value level resorts with Moderate level resorts. Value resorts are usually located farthest from the parks while Moderates tend to be closer. 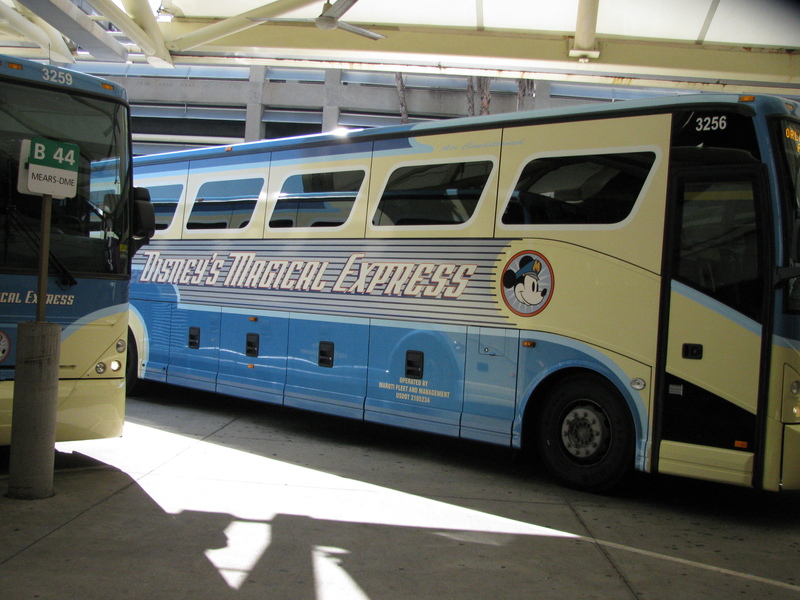 Value resorts like All Star Music, All Star Sports, and All Star Movies share buses. This can mean full buses and longer wait times. Moderates typically have their own fleet of buses, though busier seasons can still mean full buses. The Port Orleans resorts also have water taxi service to Downtown Disney. Value do not have have table service restaurants on site. Some of the Moderates do. Value resorts tend to be less expensive than Moderates, so if budget is an issue a Value might be your best option. However, I think it’s important to take into account getting the most bang for your buck. With a Value, you’re farther away and possibly waiting longer for transportation, wasting valuable park time. If your vacation is longer, then that probably won’t be a problem, but if you’re trying to make the most of a short trip, Moderate is the way to go. If you would like more help deciding which resort is right for you, please contact one of the Dole Whipped team! We’d love to help you plan the perfect magical vacation for your family!